DBKL Licensing and Petty Traders Development Department director Anwar Mohd Zain said that the committee decided to revoke the license after much deliberation and listening to all sides of the story. "We went through their explanation and they gave their view. We looked at all angles," he told The Star on Monday, 11 June. 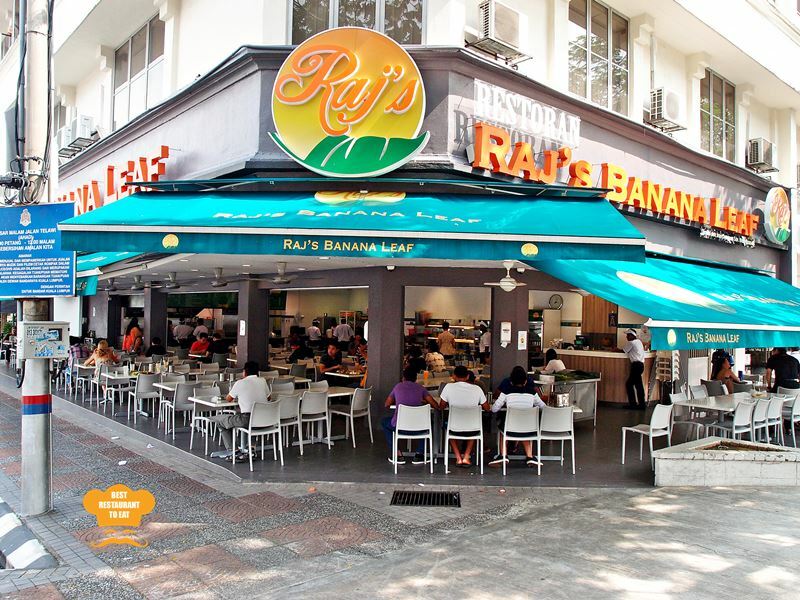 The restaurant's management immediately released a statement on 29 May to apologise and assured customers that it was an isolated incident by newly recruited staff. 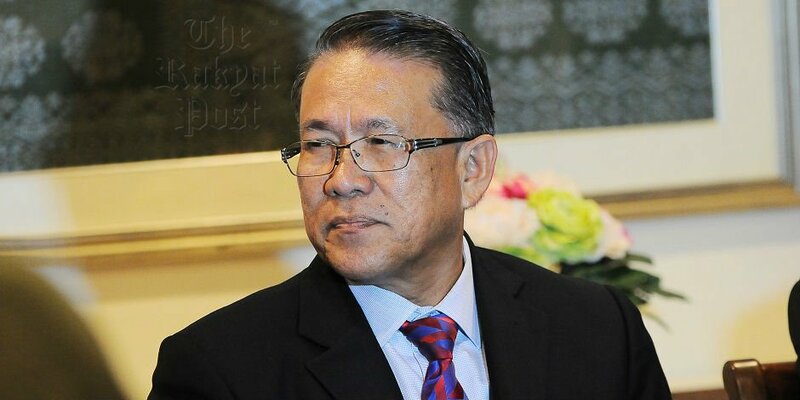 DBKL eventually closed the outlet on 30 May and it was reported that senior personnel representing the owner were interrogated inside the shop. Workers were also seen attending a food-handling workshop after the shutdown. He told StarMetro that he wanted "the place shut down permanently to send a strong message to all eateries in Kuala Lumpur". "I want to send a strong message to everyone that this is unacceptable. We have been too kind, and that's why we have all these bad practices. This type of news is giving the city a bad name." Health Ministry for not having anti-typhoid vaccinations for its workers and for not offering food handling training, according to The Star. 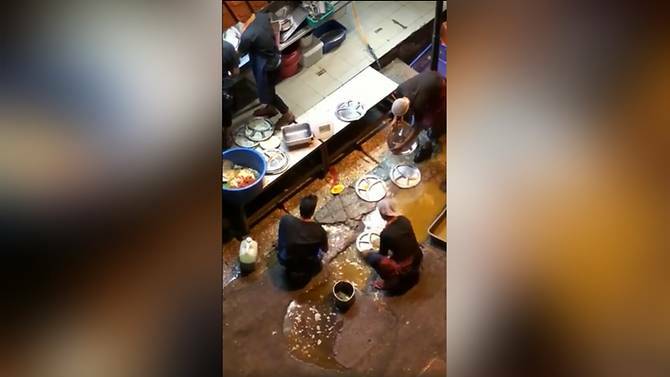 The notices were issued because the restaurant was not registered with the ministry and the premises failed to be pest-free, said Health director-general Datuk Dr Noor Hisham Abdullah. The restaurants were closed not only for having dirty premises, but also unhygienic practices. The King also decreed that the palace will not be hosting its annual Hari Raya open house this year. He also stood by the government's decision to reveal Malaysia's financial situation.